With over 90 percent of all data having been created in the last 3 years, it’s no surprise that a quarter of data center space in North America is now outsourced. 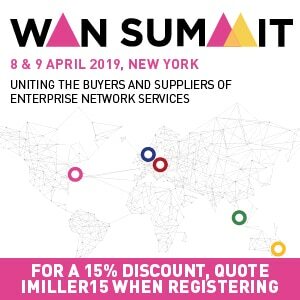 Sharing management of information systems enables businesses and their IT departments to operate more efficiently, securely, and cost-effectively, focusing on their core business. However, one of the big challenges is this: once that data and infrastructure are no longer managed solely by enterprise, the security landscape is fundamentally different. With critical business information becoming increasingly mobile, it’s important for business leaders to understand the evolving information security landscape and regulatory requirements. After all, in 2012 data breach incidents cost U.S. companies an average of $5.4 million. Check out my article on Target’s security breach for more on preventing the next data breach. 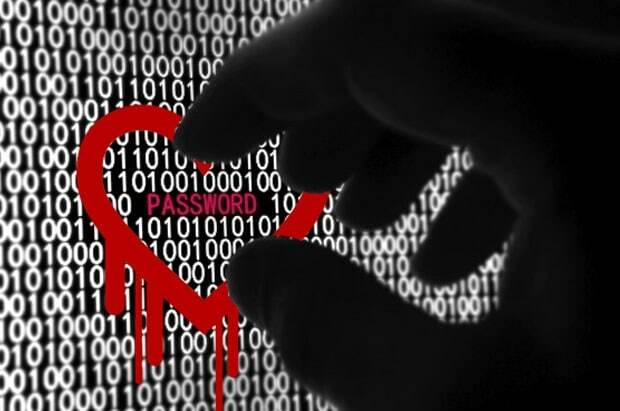 The recently discovered Heartbleed OpenSSL vulnerability is yet another example that underscores the importance of continued vigilance on the part of information security professionals. While the flaw has existed for several years, the recent discovery of it was just announced on Monday April 7, 2014. By exploiting this flaw, hackers can obtain primary and secondary SSL keys in addition to directly hijacking data being transferred over HTTPS. That’s why we’ve taken every precaution to ensure any of our customers who could be affected are alerted to the issue. A leader in cloud and data center compliance and security, Peak 10 has one of the industry’s most robust compliance programs, undergoing rigorous audits by independent examiners on a regular basis. This presentation is part of Peak 10’s webinar series intended to help IT and business leaders effectively deploy cloud solutions. View previous webinars here.